In July 2012, Catholic Charities Community Services engaged in discussions with Alianza Dominicana, a longstanding Washington Heights-based youth-serving organization. That collaboration led to the creation of the Alianza Division within CCCS. 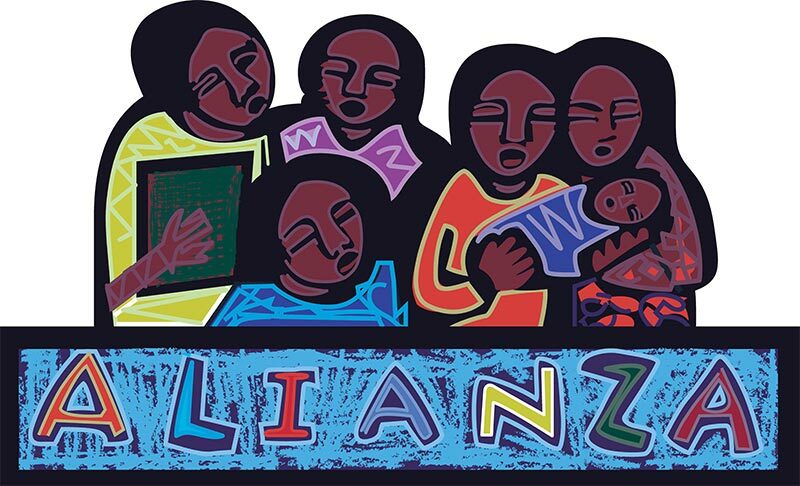 Building on the 25-year history of serving low-income, high-needs, at-risk youth and families in northern Manhattan, and the Highbridge and Morrisania sections of the Bronx, CCCS’ Alianza Division operates successful, high quality, youth-focused programming in public schools. We effectively engage parents, and other school and community stakeholders to improve students’ educational outcomes and increase access to much-needed resources.